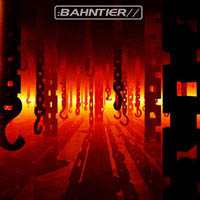 Bahntier began at the end of 1999 as an ambient / experimental solo project of Stefano Rossello. 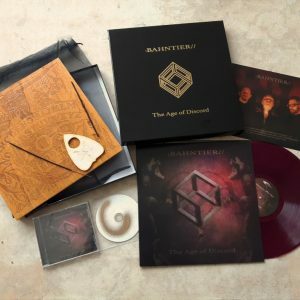 The sound was aggressive, concrete and percussive and in the summer of 2000 Stefano recorded the demo that caught the attention of the E.N.D.E. Radioluxor label. 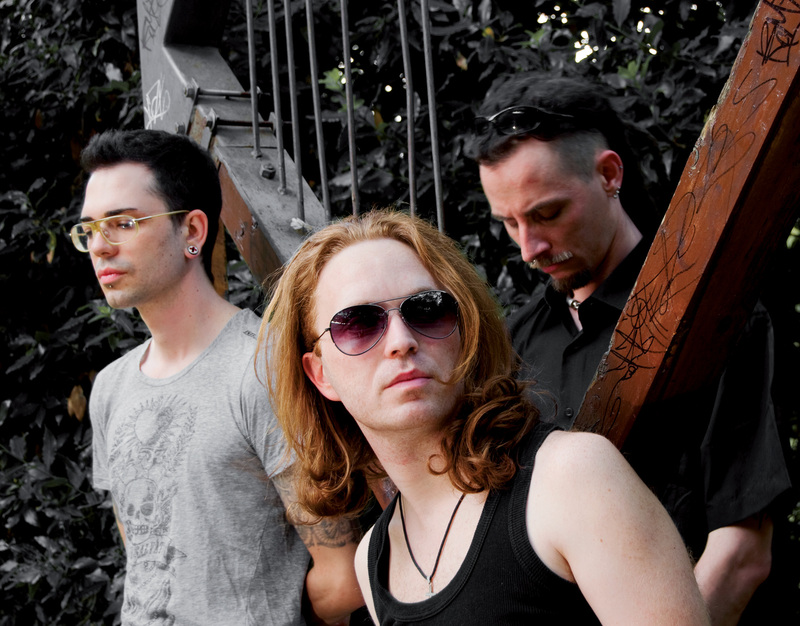 In 2001 the demo was released with vocal elements added to the recordings. 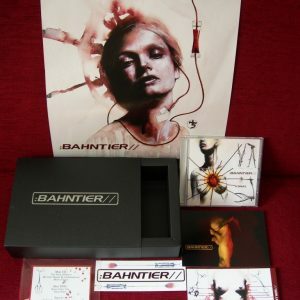 Bahntier began to perform live and the number of artists involved in the project grew. 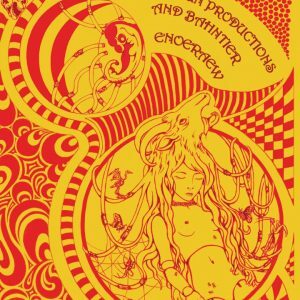 The shows were a mix of sounds and hard visual performances involving video projection, theatrical lighting and art performance. 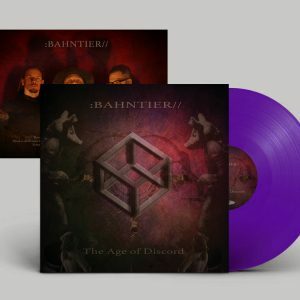 The new Bahntier live line-up becomes with Stefano Rossello ( voice, synth and performer ), Christian Battiferro (percussion and samplers ), Filippo Corradin and Valentina Sanna ( projection and lighting efx ). In April of 2002 Stefano Rossello meets (thanks to the E.N.D.E. label) Simon Balestrazzi, leader of the historical Italian band T.A.C. 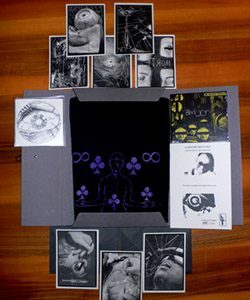 and ex member of the Kirlian Camera project. 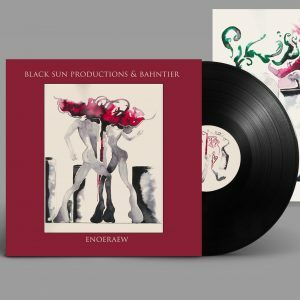 Simon decides to works at the production of the new Bahntier release that was recorded at the NeuroHabitat studios in Cagliari ( the same studio where Balestrazzi will produce his new T.A.C. release and the release of TH26). 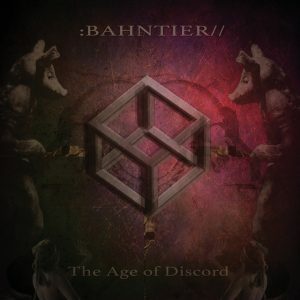 Before the release of this album, Bahntier performs at the Metamatik Festival with Suicide Commando. P.A.L. and VNV Nation : the great live performance generate a buzz around the Bahntier project. 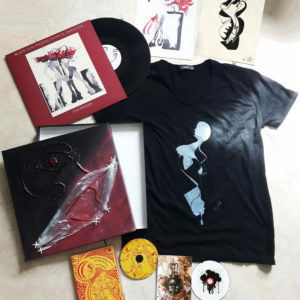 In the meantime Stefano records and produces a limited cdr called ” Subspecies ” : a work made by unreleaesd trakcs, demo version of the incoming new album and from the AMOEBA magazine. 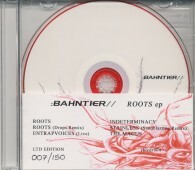 In 2003 Bahntier releases on Karnak ( an electro / industrial sublabel of E.N.D.E. ) 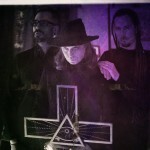 the album “Randome” consisting of 13 tracks : the sound of the new release progressed to a mix of powernoise and industrial with aggressive vocals, reminiscent of bands like Skinny Puppy (an obvious influence on Stefano). 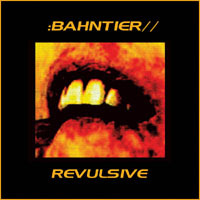 In 2004 Stefano starts to record the album “Revulsive” for the Rustblade label. For the new sessions Stefano brought in Filippo Corradin to contribute sounds as a noise manipulator for the project. 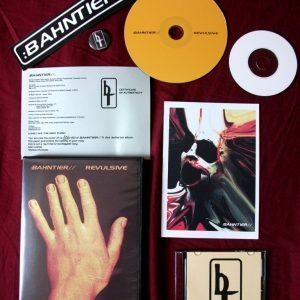 After the official release of “Revulsive”, Bahntier plans a mini European tour and performs in cities like London and Berlin. 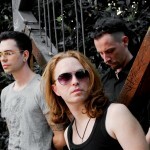 In Berlin, Stefano and Filippo meet Nadja from the Schlagstrom organization (www.schlagstrom.de) who then became the band’s manager. After this, Bahntier performs live with bands such as This Morn Omina, Mono No Aware, Dive, Asche, Synapscape, S.K.E.T., Agonoize, and Anenzephalia. 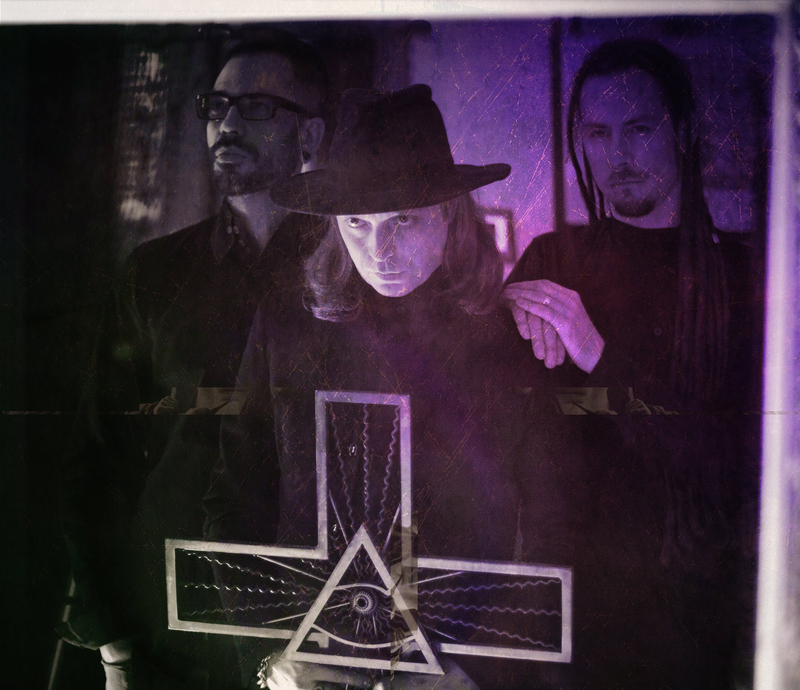 In Bologna in 2005, Stefano meets Justin Bennett (live drummer of Skinny Puppy, My Life With The Thrill Kill Kult, Peter Murphy, and many others) and he soon became involved with the Bahntier project. The new Bahntier line up with Justin at the drums and additional sound manipulation, play an historic set in Germany 2006 at the Wave Gothic Treffen festival of Liepseig. This show and it’s amazing response confirmed the Bahntier project as a major force in the new european industrial wave. 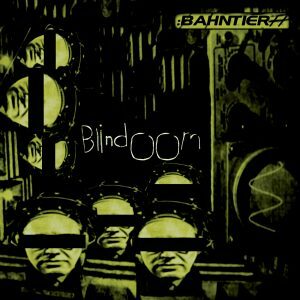 In October of 2006 a brand new Bahntier album was released titled “Blindoom” on Rustblade records, and already a wave of press and positive reviews are sweeping across Europe. 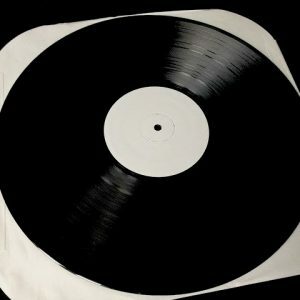 Co-produced by Justin with Stefano, it features live drums, percussions, and instrumentations seamlessly blended with harsh tribal programming and electronic sounds to produce a powerful post industrial onslaught. Parallel to the Bahntier project, Stefano at nowdays works with Eric Van Wonterghem (Insekt, Sonar, Monolith) in the Detune-x project and collaborates with Justin Bennet in the kETvECTOR project. 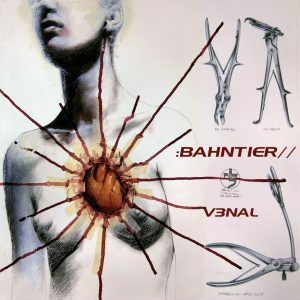 On October, 2008 Bahntier will release the new album called “Venal“.